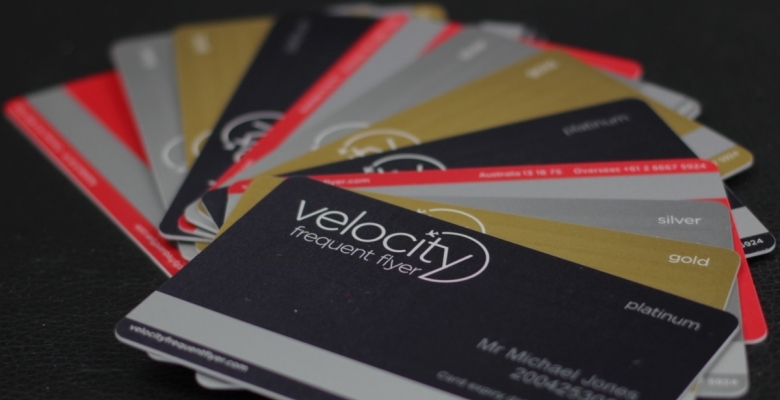 Velocity Frequent Flyer, the award-winning loyalty program of Virgin Australia, has appointed marketing executive Dean Chadwick in the newly created role of Chief Marketing Officer. Reporting directly to the CEO of Velocity, Karl Schuster, Mr Chadwick joins Velocity from American Express where he has spent 23 years working across various marketing and customer experience roles. Most recently, he was Vice President, General Manager of Consumer Acquisition, Product Development, Marketing and Chief Digital Officer of Australia and New Zealand. Mr Chadwick will lead a team of marketing, program design and digital professionals at Velocity to deliver best in class loyalty marketing campaigns across multiple channels. Velocity Frequent Flyer CEO Karl Schuster said: "We are delighted Dean will be joining the Velocity business as our Chief Marketing Officer. He has a track record of delivering profitable growth and digital transformation which is a key component of the overall Velocity strategy. "As we continue to grow the business and provide a winning member experience Dean's wealth of knowledge in his field will be invaluable to our team and our business," Mr Schuster said. Mr Chadwick said: "I believe Velocity is the best loyalty program in this country and it has been fantastic to watch its growth from afar over the past 10 years. I am particularly excited about developing the Velocity brand, especially in the digital space. I can't wait to see where we can take the program over the next 10 years and I look forward to working with Karl and his team." While at American Express, Mr Chadwick led many industry leading transformations including the issuing of Apple Pay in Australia which was a first in this market, as well as Amex Offers, a new digital loyalty program. Mr Chadwick begins his appointment at Velocity on Monday 12 December and will be based at the Velocity offices in Sydney.